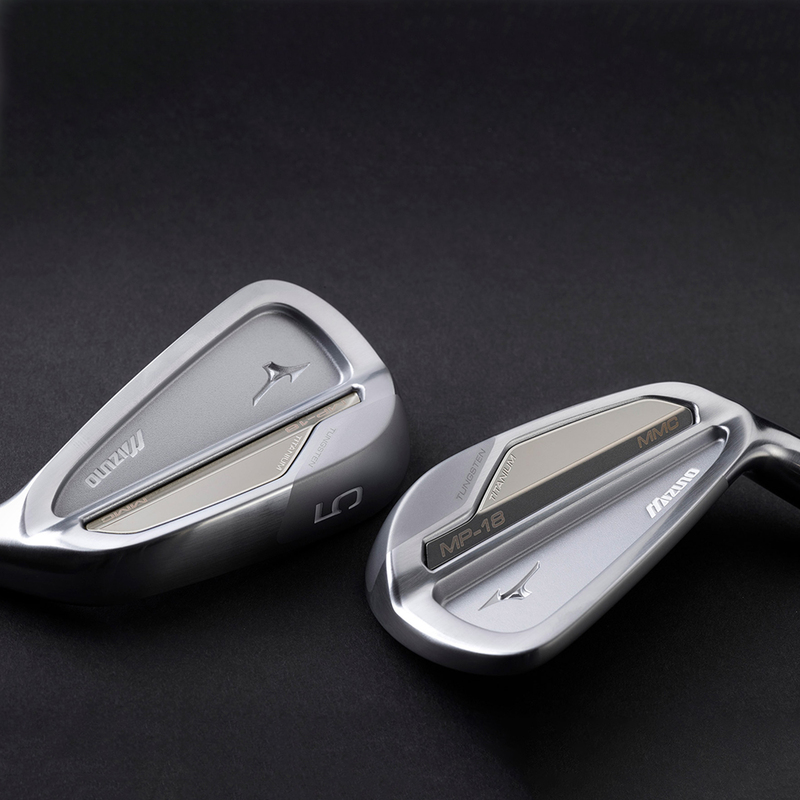 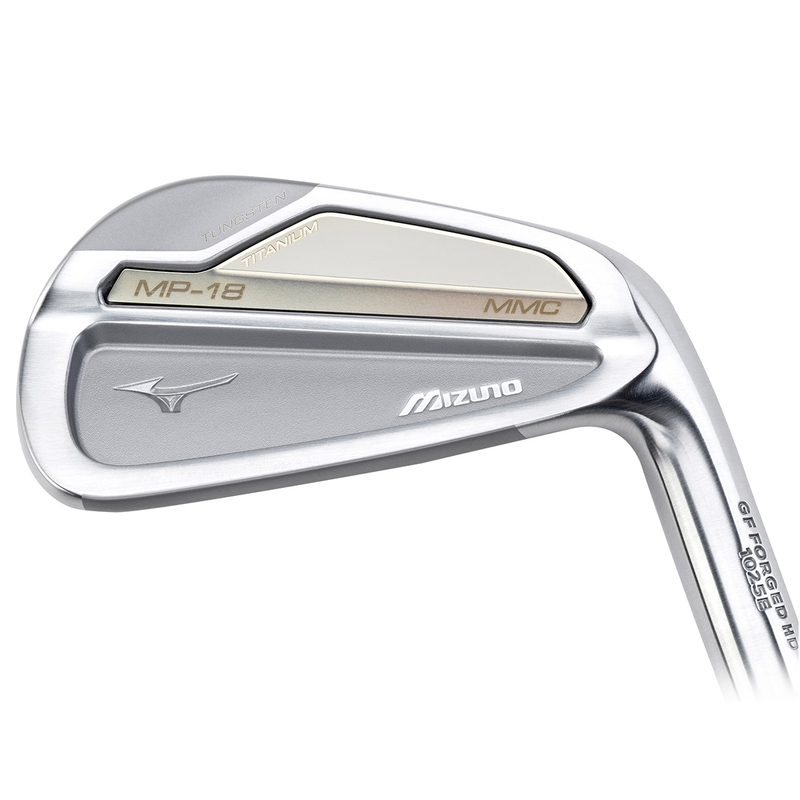 Refined in Japan by master craftsmen, the master mould of the MP-18's is adapted and head checked to the satisfaction of the most experienced clubmakers. 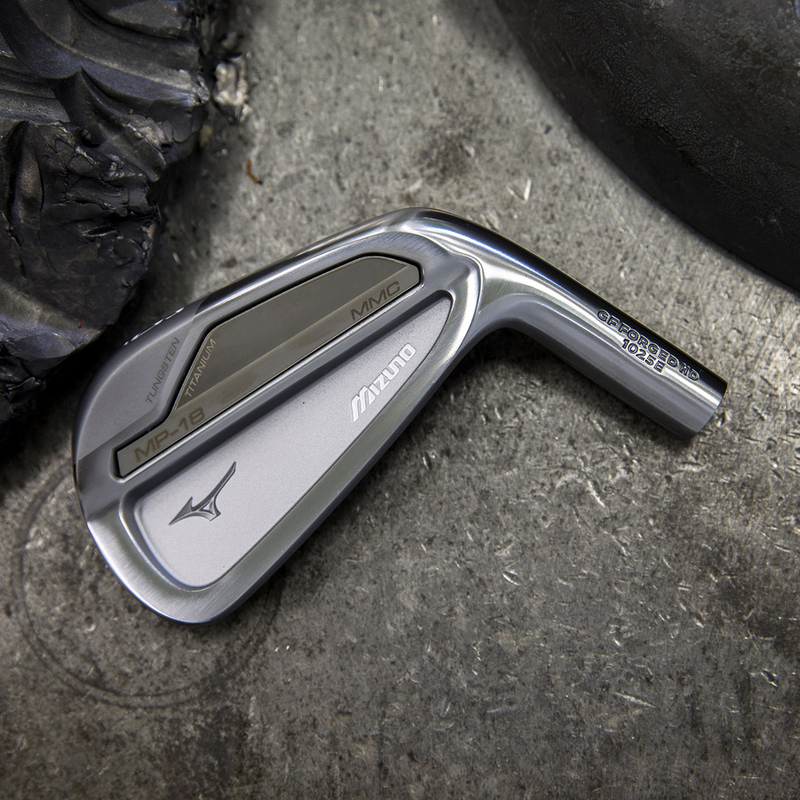 Grain Flow Forged in Hiroshima Japan and designed to mix and match within a custom set. 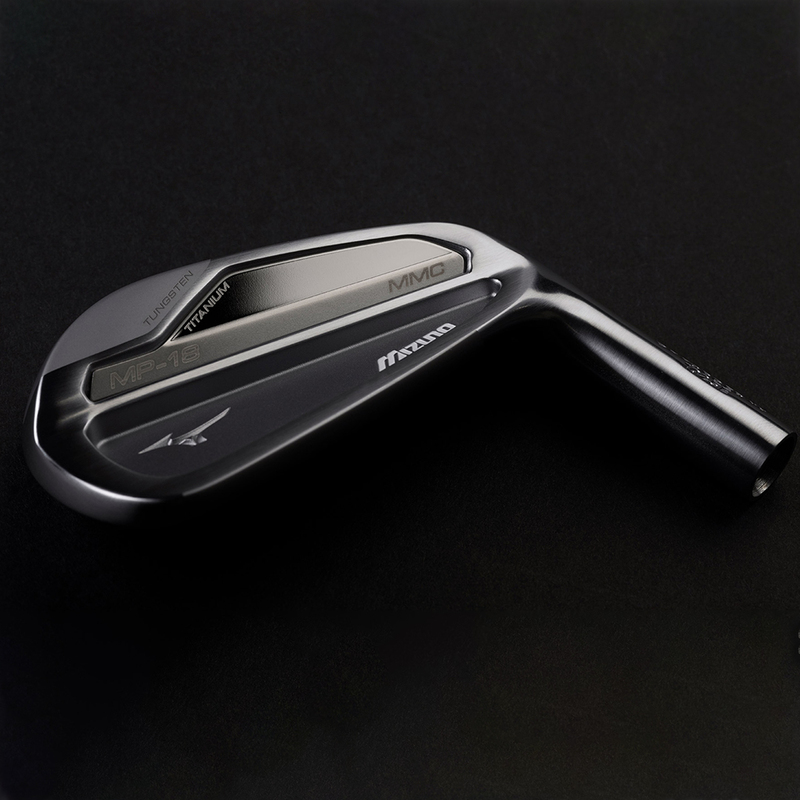 Grain Flow Forging allows for a highly precise iron head to be created using multiple forging stages, all from one single billet of steel. 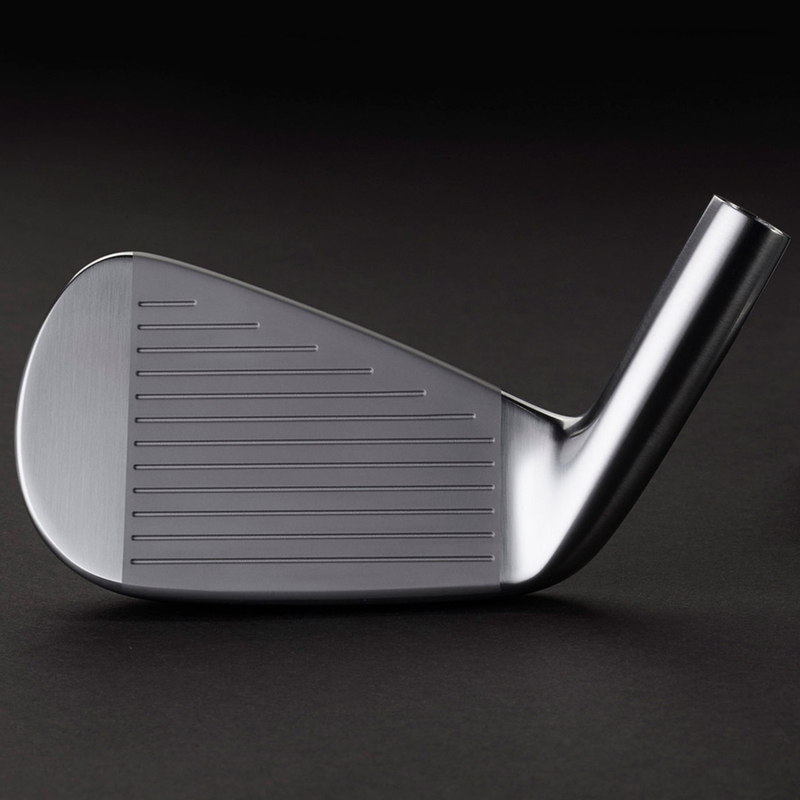 This method makes the most of the metal's natural grain to maximise the heads integrity, consistency and durability. 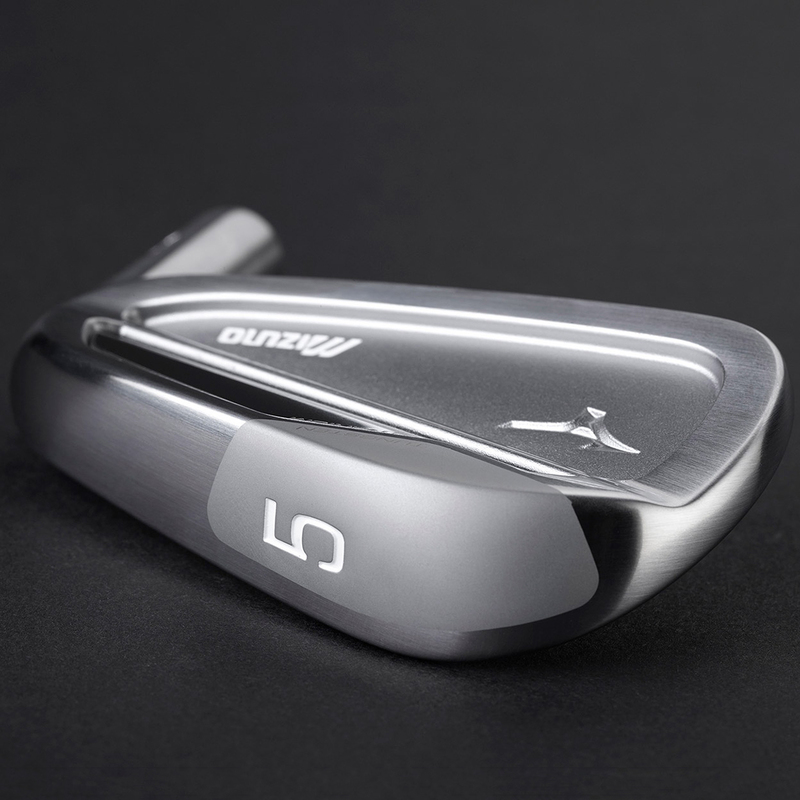 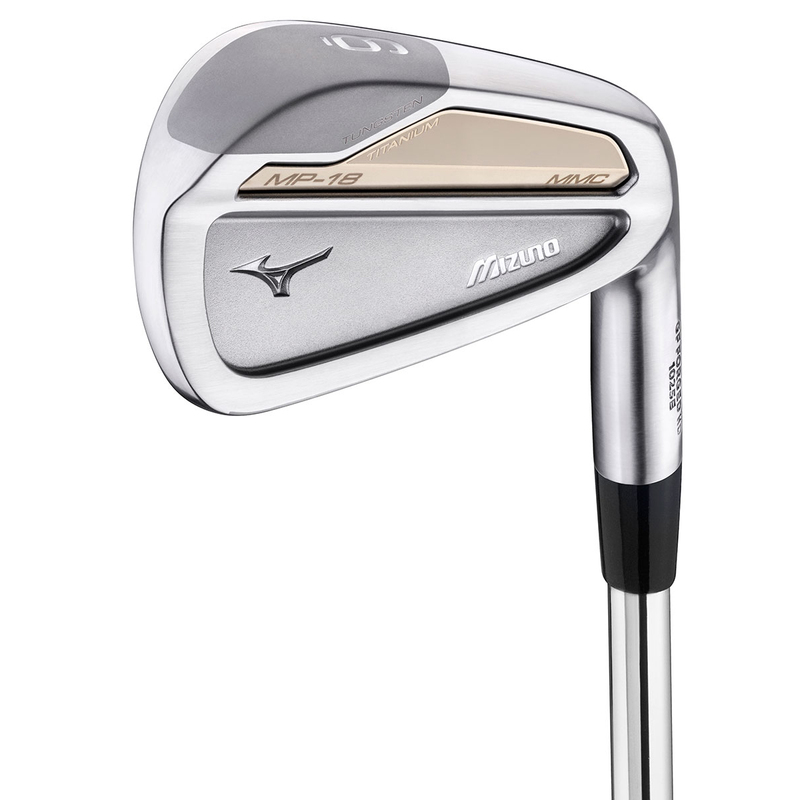 Mizuno is the only company to achieve this and pass the performance onto the golfer.